When Keith worked at Barclays he held me up as the pinnacle of what a badass tester was. I found this funny as only the other week I had been called a marshmallow and so the phrase ‘badass tester marshmallow’ was born. 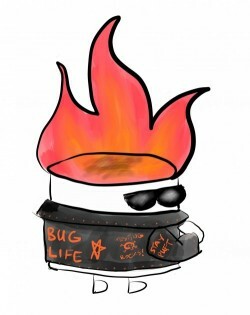 Why was I given the name ‘badass tester’? You’ll have to listen to the podcast to find out. I asked Trish Khoo to come up with a design for a T-shirt based on the phrase. 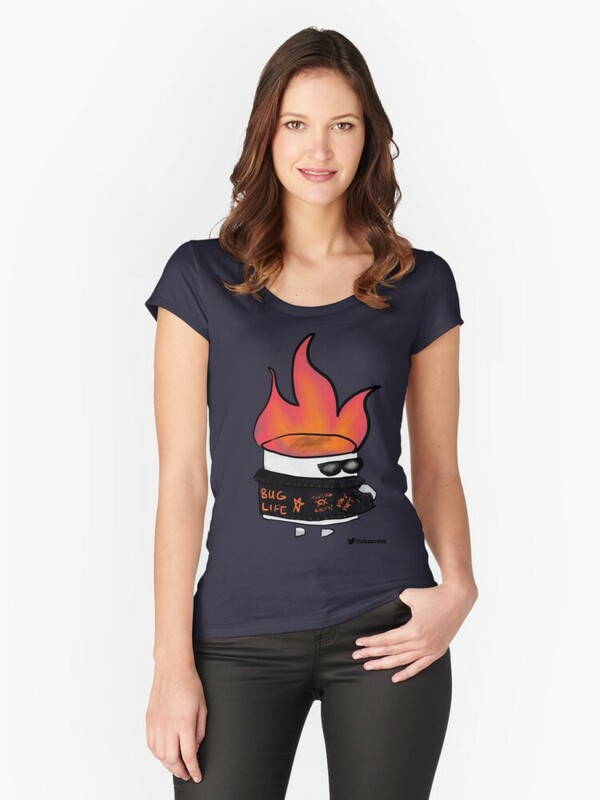 Now you can get your very own badass tester marshmallow T-shirt.